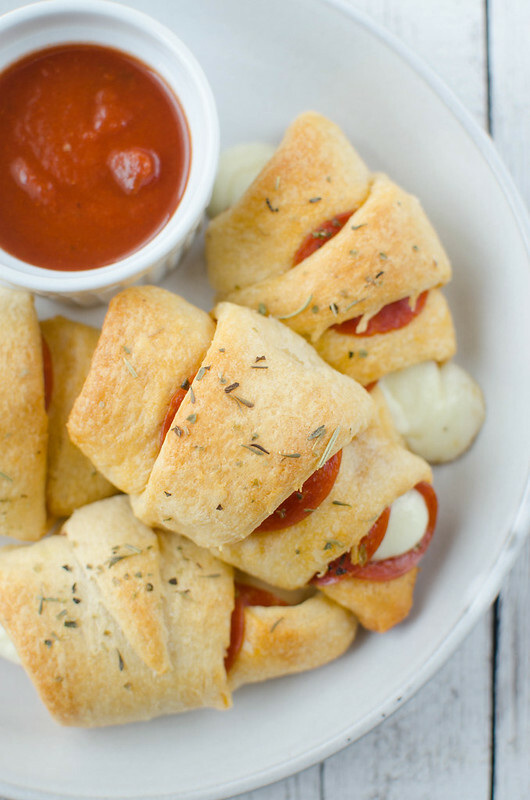 Easy Pepperoni Crescent Rolls are perfect for a quick dinner or a great party snack! Only 5 ingredients and ready in less than 30 minutes! But it ties into the main thing I want to talk about today. So. Plus, they are delicious. 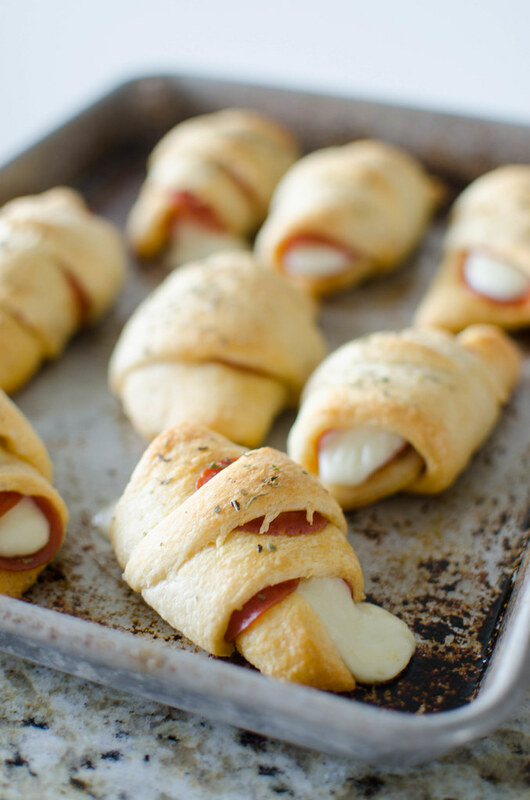 Buttery crescent rolls stuffed with cheese and pepperoni? Umm, yes please. 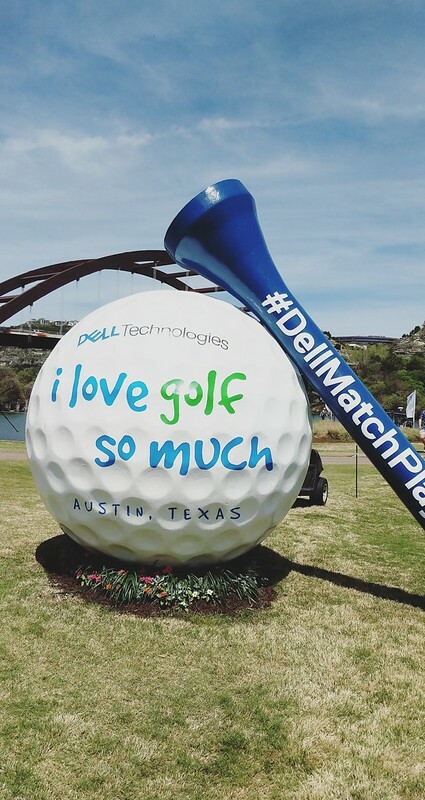 Boyfriend and I were lucky enough to spend Wednesday at the first day of the PGA TOUR in Austin – the Dell Technologies Match Play. Full disclosure: I was given the tickets in exchange for a few Instagram posts. 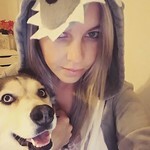 This blog post wasn’t required – I just had a really great time and wanted to document it. I’m not a golf person. I mean, the men in my family play and I went to a school that required a month of golf every. single. year. but I still know nothing about golf. We had to park at The Domain and Uber to the event. It was crazy. Golf is, like, a thing. And I don’t know if all PGA TOUR stops are as fun as Austin but we had the best time. Anyway, I had no idea who he was (hey, did y’all know there are hot golfers now? because there are) but to see the little kids follow him, calling his name, was so cute. And the guy standing next to me whisper shouted “LOOK AT HOW JACKED RORY IS!” when he showed up. It was just really cool experience to be around all these people who were awestruck by these golfers. Plus, did I mention? The golfers are hot now. 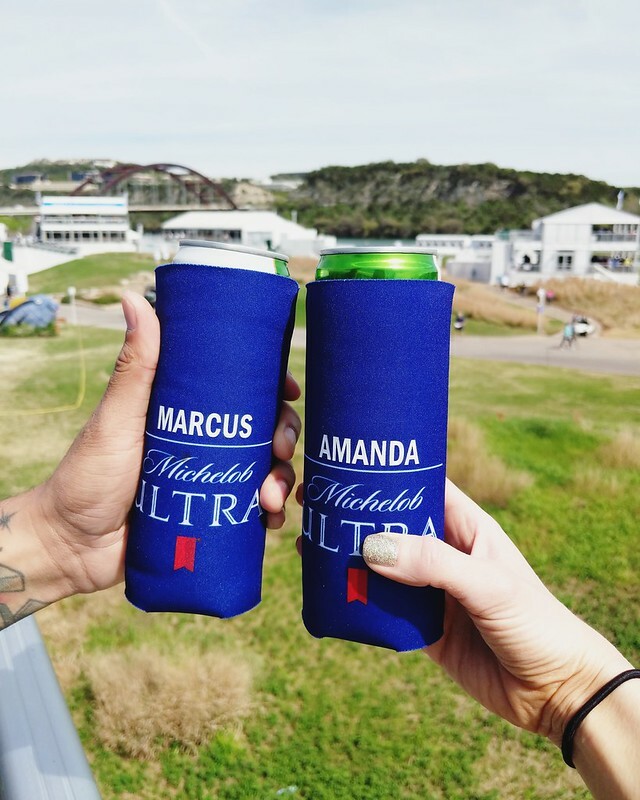 Because I was technically there for work, we had access to all the special clubs and got matching coozies made at the ULTRA Club and also had a beer at 11 am because we needed something to put in our matching coozies so I could take a picture. Social media is the weirdest job, you guys. And because Dell sponsored the event, they had a building set up with all sorts of techie things. Like, a robot that would draw your own design onto a golf ball and drone simulators and some sort of race track. There was so much going on besides golf. 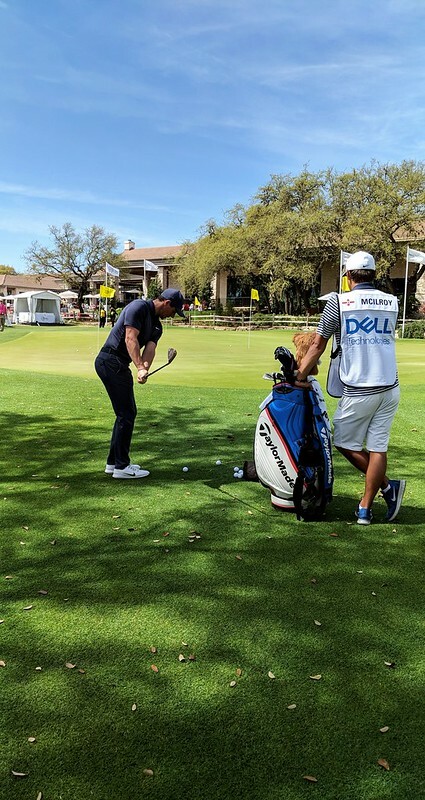 Like I said, I don’t know if all PGA TOUR stops are like Austin but Austin is a food city so they had the best of the best. Micklethwait Craft Meats, Torchy’s Tacos, The Mighty Cone, Austin’s Pizza, Amy’s Ice Cream! Some of them even did themed foods. 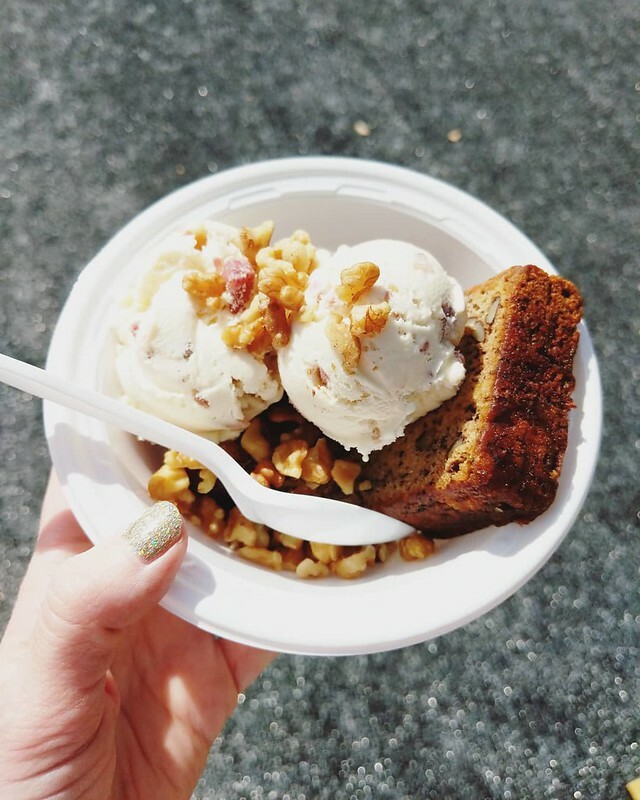 Amy’s did a breakfast sundae (above) called Start the Jason Day and it was banana bread with maple bacon ice cream on top. Um yeah, can we all agree that breakfast sundaes should be a thing?! And Austin’s Pizza did a PeppeRoryRoll which is why I did these Pepperoni Crescent Rolls because, remember, hot golfer. 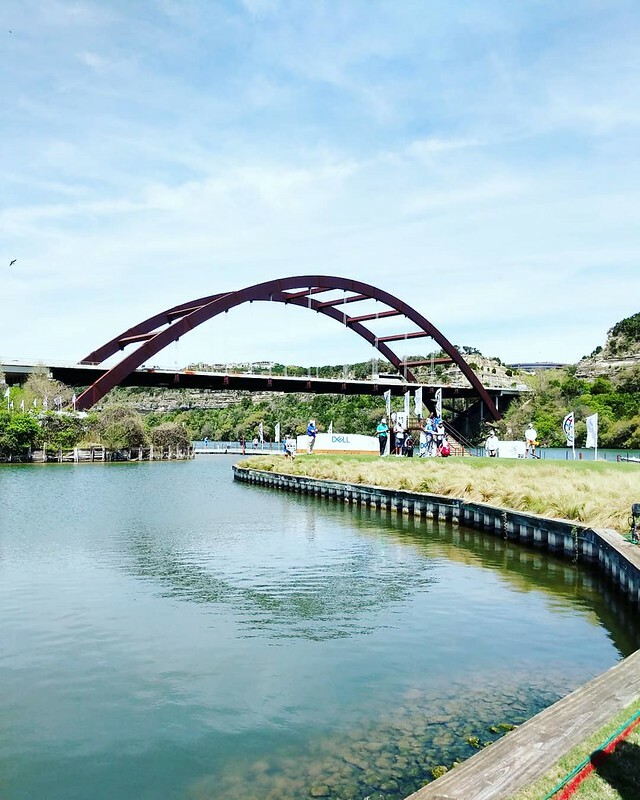 It was so much fun and the Austin Country Club is absolutely gorgeous, especially with the 360 bridge in the background. If you ever have the chance to go to the PGA TOUR, I highly recommend it. Even if you think you’re not into golf. We were there all day long and never ran out of things to do. Started reading Tribe of Mentors and I’m not even halfway done and it’s already changed my life. I’m not being dramatic at all. Clementine got a haircut. You can see it on my Instagram. Yes, I drove 40 minutes to our old city because I’m too scared to try a new groomer. I realize this is ridiculous. We went to Backyard Barbecue for a birthday and I had a spiked Arnold Palmer and fries covered in brisket. What my dreams are made of. 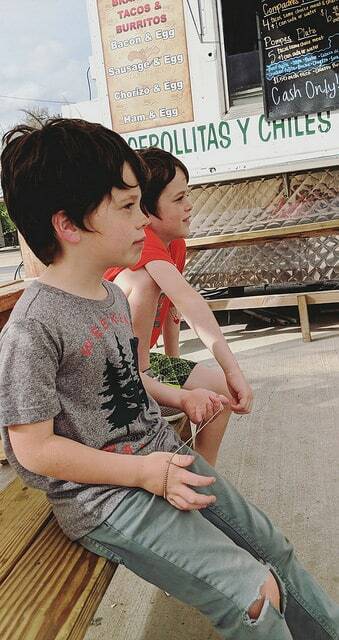 I also took the little ones to our favorite taco truck because it was Friday and I actually had cash and the kid who hates tacos was at a sleepover. 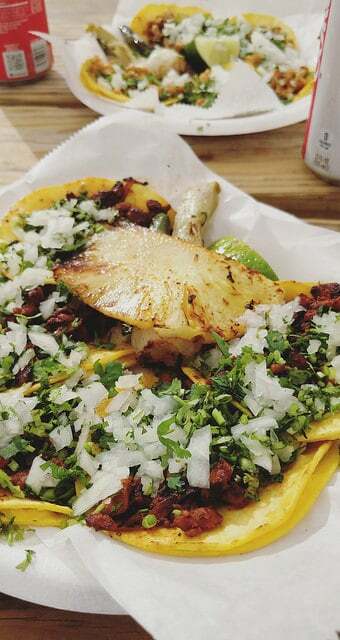 The 2 little ones love their tacos covered in raw onion and cilantro and it forever amazes me. I definitely wouldn’t eat either one at their age. 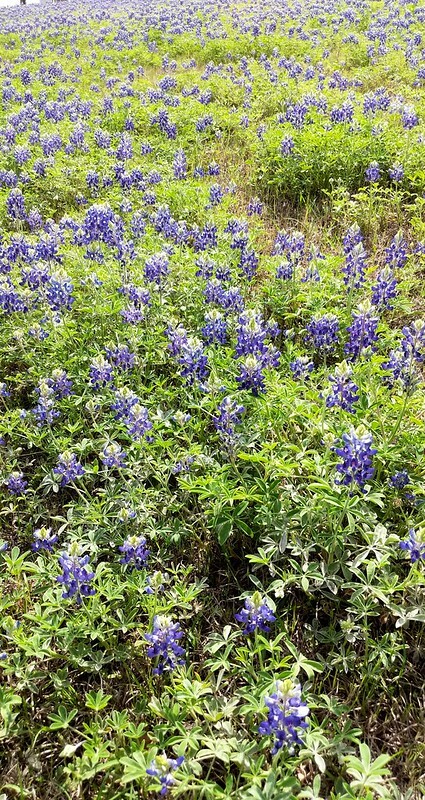 The bluebonnets are officially out now! The sides of the highways are all blue and it’s the most magical thing I’ve ever seen. Come to Texas in March or April – put it on your bucket list. You have to see them. So yeah, these are my PeppeRoryRolls (#hotgolfer). It’s just pepperoni and half of a cheese stick rolled into one of those refrigerated canned crescent rolls. Brush that with some olive oil so it gets extra brown and a bit crisp and sprinkle some Italian seasoning on so your house smells like a pizza place. Bake until the cheese starts oozing out the sides and that’s it. My kids loved this for an easy lunch over the weekend but it’d also be great to make in a large amount for parties. Because even cooled down, they’re still going to be delicious. I served them with some warmed up marinara but Austin’s Pizza was offering marinara or ranch so if you’re a ranch person, you should definitely do that. Lemme know if the comments if you’ve ever been to the PGA TOUR and if you loved it as much as I did. Divide crescent rolls into 8 triangles. 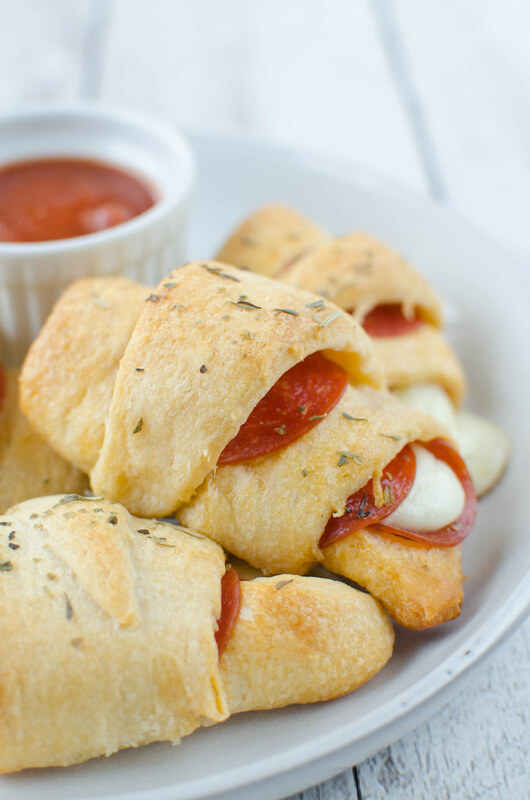 Layer pepperoni on a crescent roll. Place half of a string cheese on the wide end of the crescent roll. Roll up and place on baking sheet. Repeat with all crescent rolls. Brush each roll with olive oil and sprinkle Italian seasoning on top. Bake 11 - 13 minutes or until golden brown. 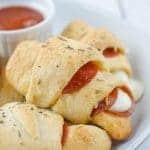 6 Responses to "Pepperoni Crescent Rolls"
What a fun dinner idea! I’m sure these get eaten very quickly! Oh wow, I LOVE these!! They look SO delicious!!! These crescent rolls look really good! My kids will surely enjoy these! Kids are going to devour these! They look so good!